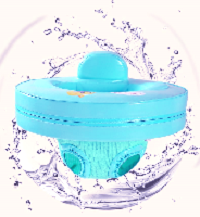 Our amazing Mambo Baby Floats are used at My Baby Bubble Spa, Gold Coast, Queensland. 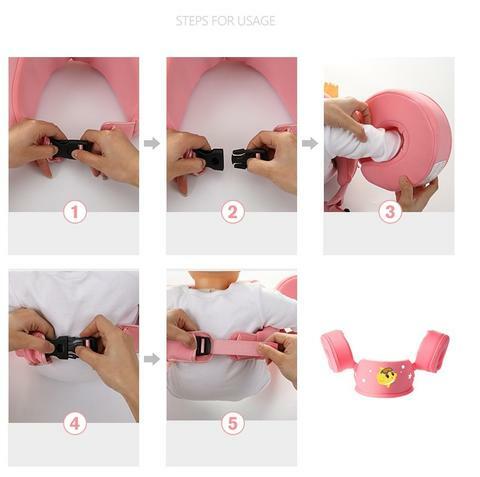 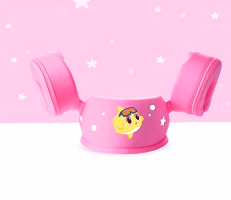 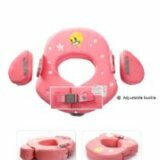 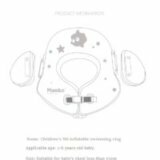 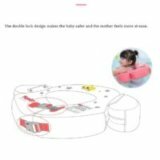 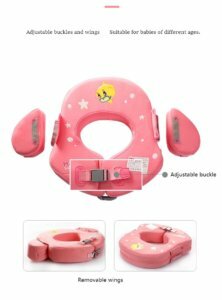 They are the newest in design and technology for babies and children. 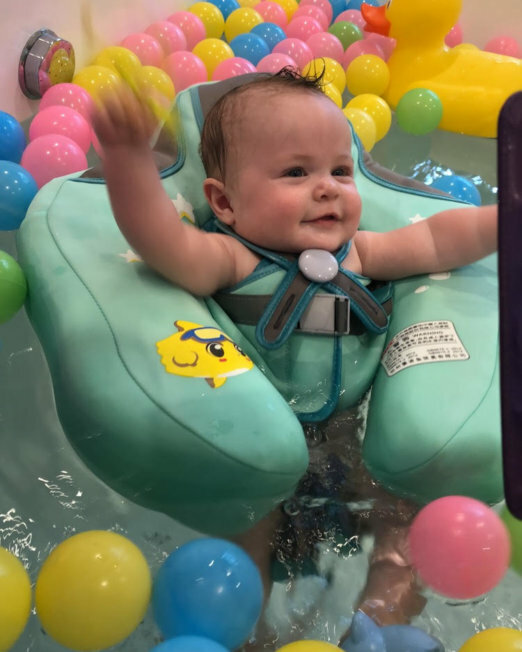 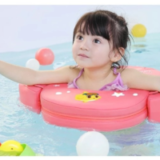 Many of our happy customers use their Mambo Floats in the pool or bath for a hands free swim with baby. 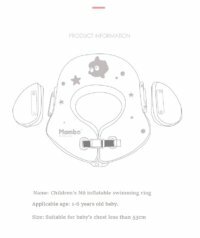 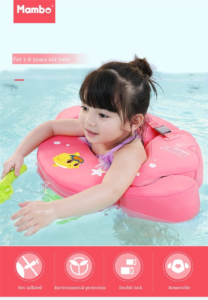 The Mambo Baby Ring Float introduces toddlers to the water in a safe and fun way, Consists of a ring style system for the older more confident children aged from 12 month. The side pieces offer extra support but can be removed for increased movement in the water. 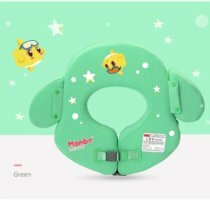 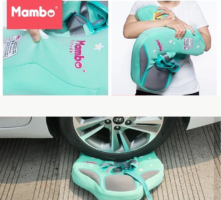 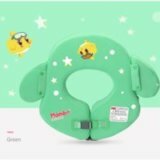 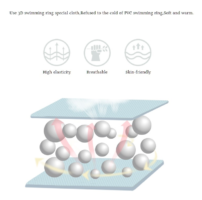 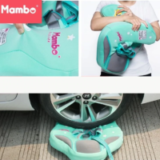 The Mambo Baby Ring Float is non-inflatable allowing for peace of mind and it’s material is made from PearlFoam™ which ensures a quick-drying and lightweight design. 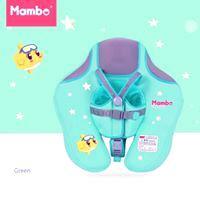 The Mambo baby ring float comes in Blue, Pink or Green. 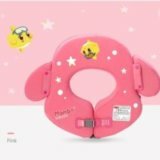 Free Shipping takes 2 to 6 weeks. 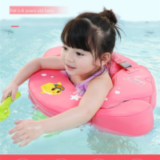 For all other shipping, including express postage or postage within the one week contact My Baby Bubble Spa. The Mambo Baby Ring Float introduces toddlers to the water in a safe and fun way, consists of a ring style system for the older more confident children aged from 12 month. 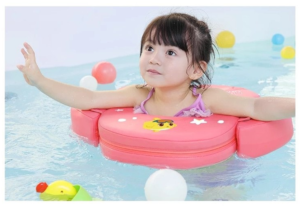 The side pieces offer extra support but can be removed for increased movement in the water. 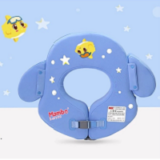 The Mambo Baby Ring Float also has a double lock design to prevent accidental opening, keeping child secure.